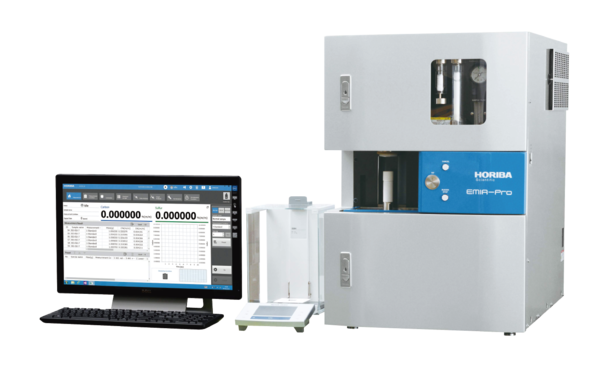 The Auto SE is a new thin film measurement tool that allows full automatic analysis of thin film samples with simple push button operation. 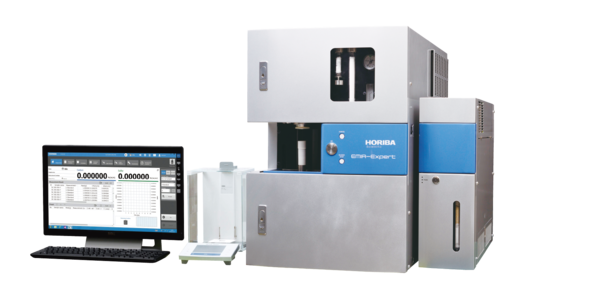 Sample analysis takes only a few seconds and provides a complete report that fully describes the thin film stack – including film thicknesses, optical constants, surface roughness, and film inhomogeneities. 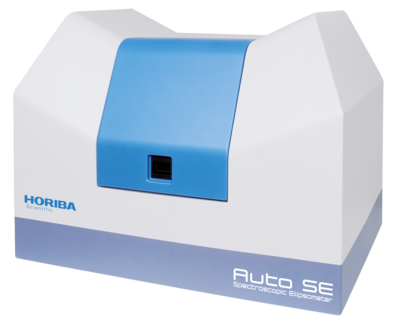 The Auto SE is a highly featured instrument that includes an automatic XYZ stage, real-time imaging of the measurement site and automatic selection of spot size. 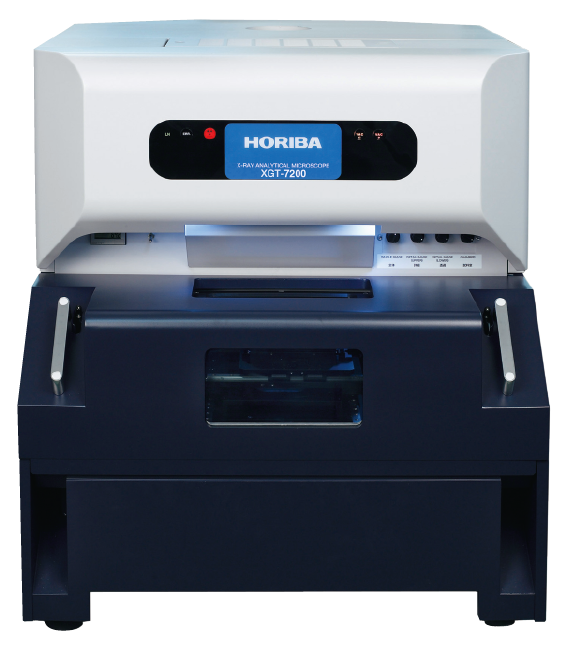 Many accessories are available to suit a large range of applications. 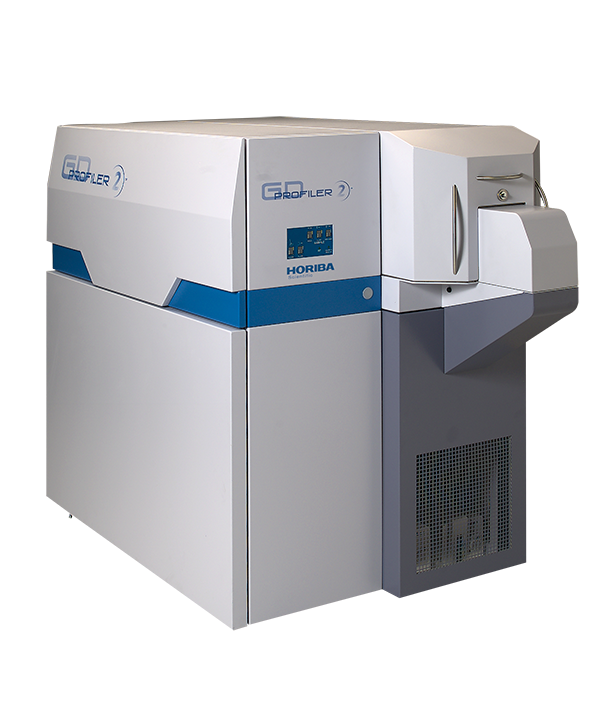 The Auto SE includes built-in diagnostic indicators for the automatic detection and diagnosis of problems, with comprehensive operator guidance for troubleshooting. 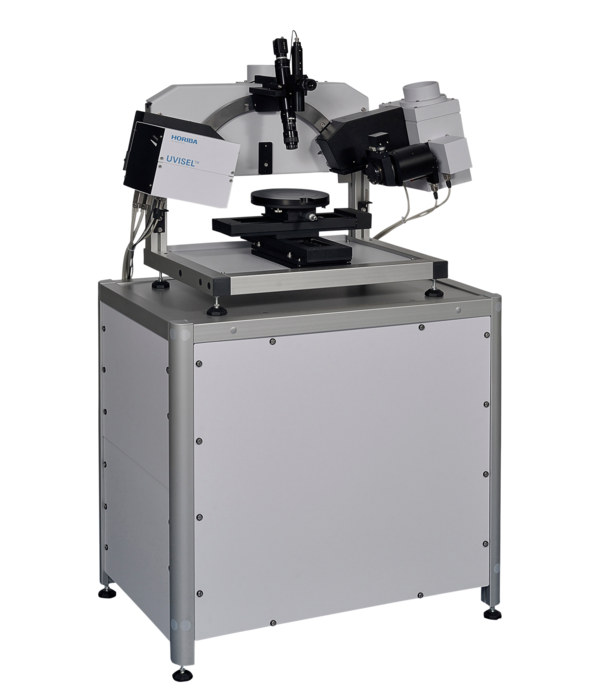 The Auto SE stands out in its ease of use and numerous automatic features that made the Auto SE a turnkey instrument ideal for routine thin film measurement and device quality control. Driven by applications like LED-backlit TVs and solid-state lighting, the global LED market is growing rapidly. The main challenges for general LED lighting include reducing overall production costs and increasing efficiency and lifetimes. The performance of a LED which is characterized by its wall-plug efficiency depends on the design and overall material properties of the LED thin film structure. 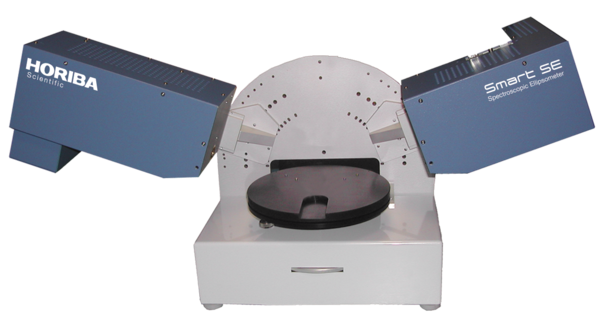 Ellipsomentry may be used for the accurate determination of the thickness and optical constants of the LED device for both research and industrial applications. 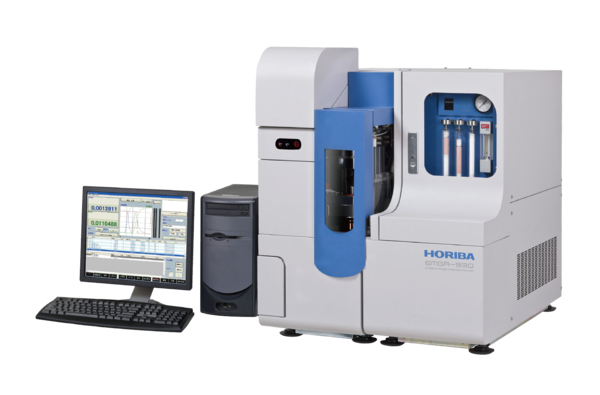 Accurate control of thickness and refractive index is vital for the optimization of device properties and for industrial quality control. OLED technology is playing an important role in display technology since it offers several advantages compared to LCD technology among which its efficiency and high display quality, a high contrast rate, lower energy consumption, etc. 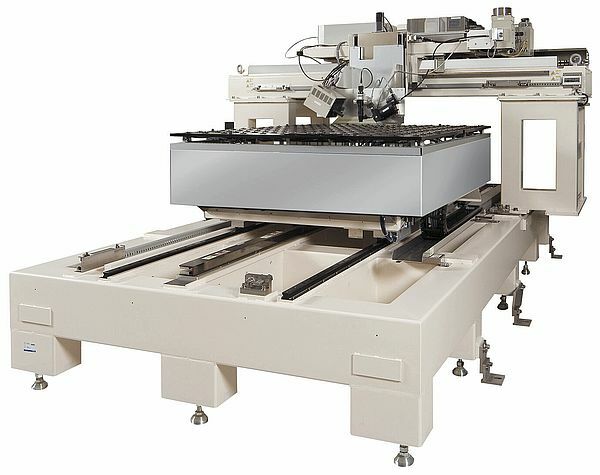 Furthermore, this technology has an ecological aspect since it uses organic recyclable materials. However the improvement of the performances of the devices produced by these technologies requires a precise knowledge of their optical and structural properties that could be provided by spectroscopic ellipsometry. 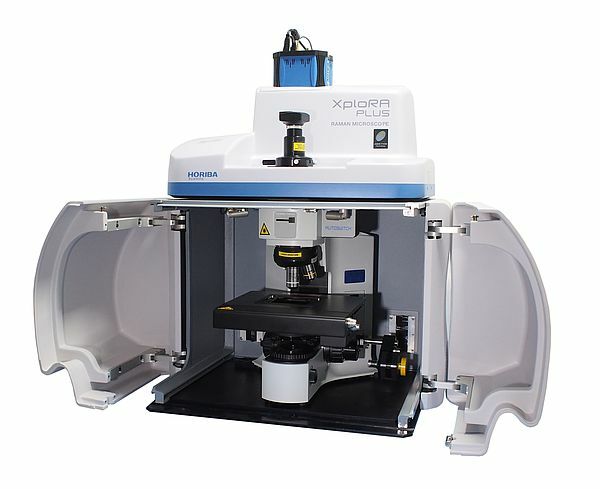 This non destructive and sensitive optical technique is able to characterize layers with thicknesses of some angstroms and provides information regarding the state of the surface, the microstructure of composite materials, etc. 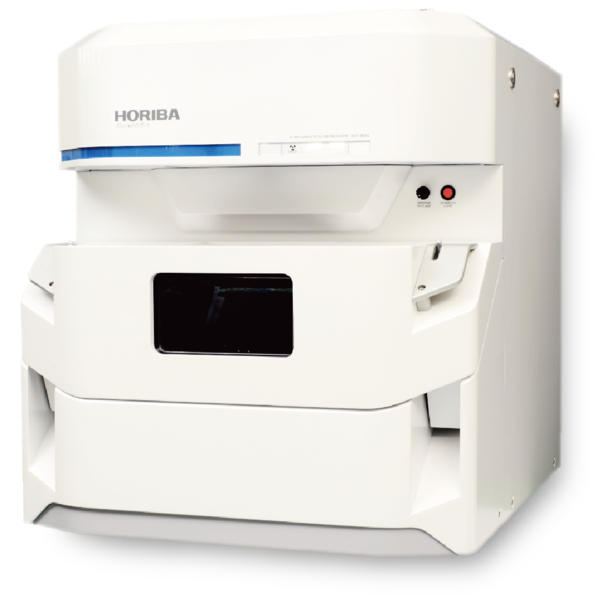 Spectroscopic Ellipsometers are optical thin film measurement tools for determining film thickness and optical constants (n,k) of thin film structures. 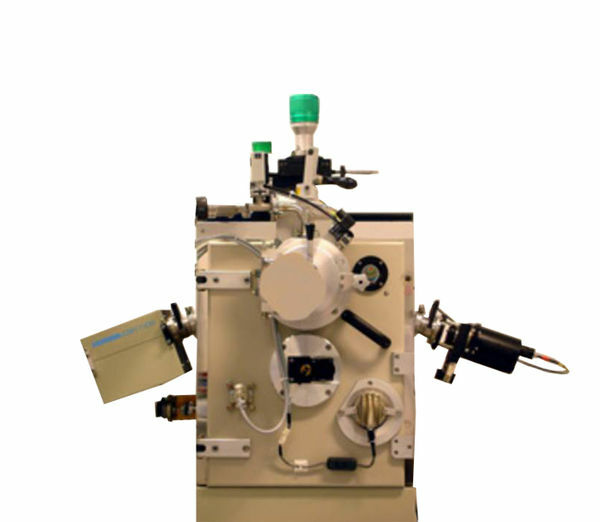 They are widely used in the microelectronics, display, photonics, photovoltaics, lighting, optical and functional coating, biotechnology industries. 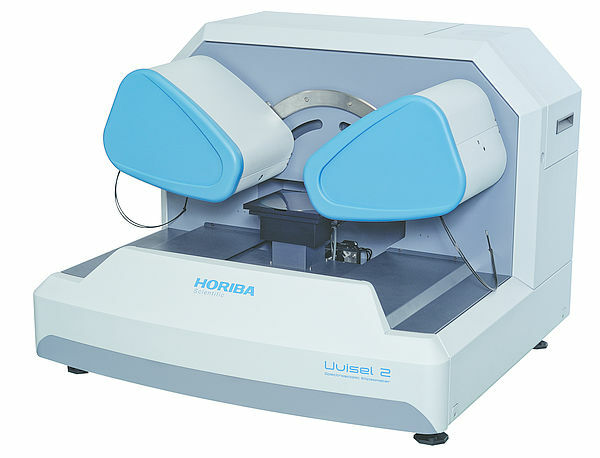 When compared with other optical metrology instruments the unique strength of spectroscopic ellipsometers are based on their highly precise and simple experimental measurements plus physical and material information derived from optical constants characterization. 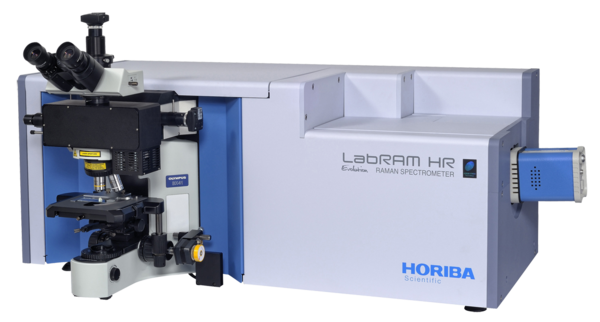 Liquid Crystal Modulation Spectroscopic Ellipsometry is an excellent technique for the highly accurate characterization of the compound semiconductor heterostructure AlGaN / GaN. 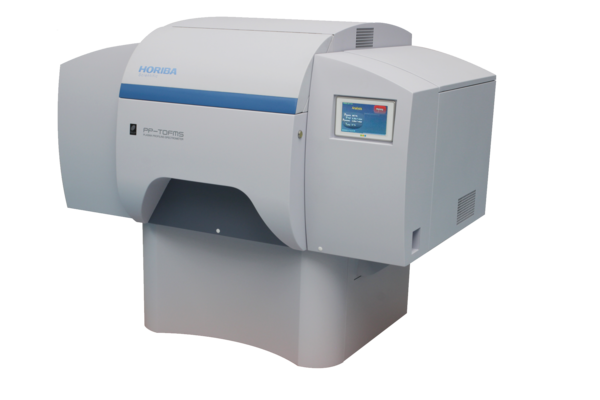 Using the MM-16 spectroscopic ellipsometer it is a straightforward procedure to determine the film thickness and optical dispersions of the complete structure even where the film is several microns thick. 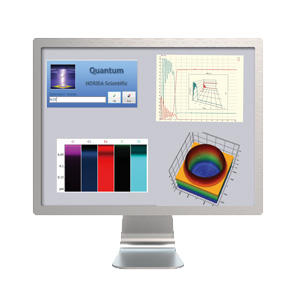 The detailed knowledge of the optical parameters of AlGaN alloys is crucial for example for the design of opto-electronic devices. 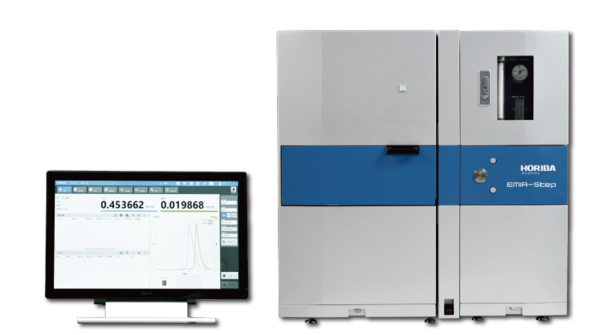 Furthermore, from the optical parameters a calibration curve could be constructed to provide a rapid and efficient determination of the Al content in the AlGaN layers. 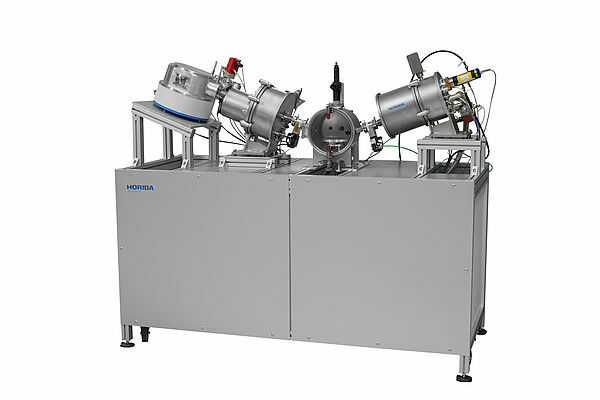 Thus Spectroscopic Ellipsometry also proves a non-destructive technique for AlGaN alloy composition determination. 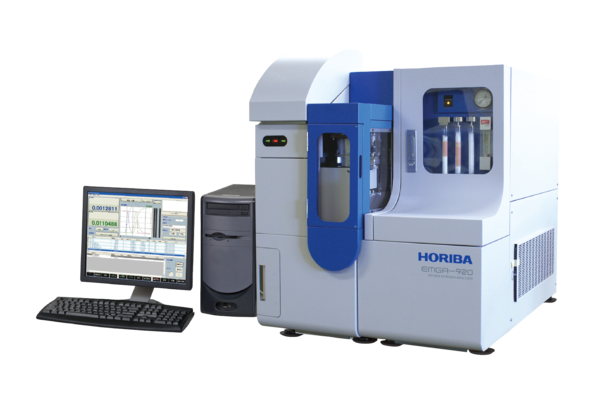 This method can be equally applied to other compound emiconductors such as SiGe, II-VI semiconductors or classical III-V semiconductors. 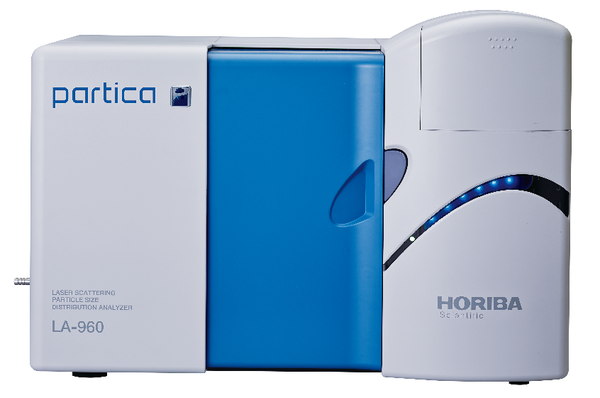 What is spectroscopic ellipsometry (without mathematics)?